February 7, 2019 – The International Boarding & Pet Services Association (IBPSA), the trade association for the pet care services industry, today announced that it has teamed with the Animal Policy Group to bring additional legislative insight and support for the association’s members. The Animal Policy Group works with organizations to analyze and develop comprehensive policy strategies and the messages to communicate these viewpoints. As the pet care industry has grown so, too, has related legislative action, particularly at the state level of government. With the Animal Policy Group’s guidance, IBPSA is currently monitoring thirty-one bills across the United States. The proposed state bills include, among others: pet grooming service regulations; acts defining what constitutes a commercial kennel; pet boarding facility regulations; sales and use tax on animal services; and licensure of dog trainers. 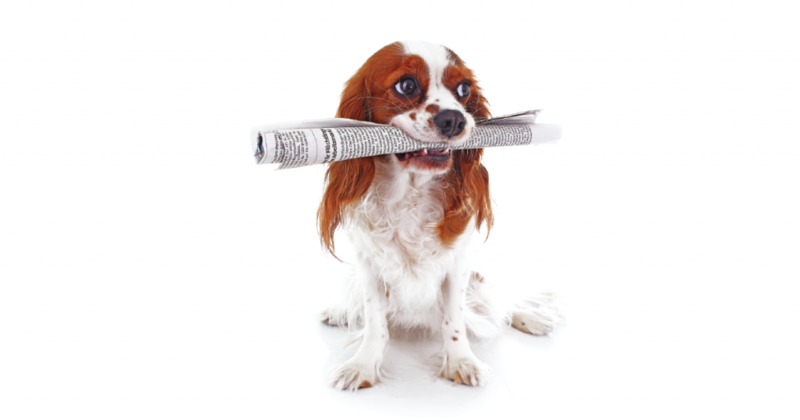 In April, IBPSA will launch a new regular update on policies and politics featuring a roundup of current legislative actions impacting the pet care services industry. To receive updates, visit https://www.ibpsa.com/get-updates. The International Boarding & Pet Services Association (IBPSA) was established to foster and support the pet care services industry and its members including the owners and managers of pet boarding and daycare facilities, veterinarians, pet sitters, dog walkers, dog trainers, and holistic pet care providers. The association provides education, certifications, resources, products, information, and legislative support to help its members succeed. 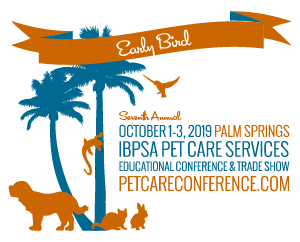 As part of its commitment to education and the business of pet care, IBPSA holds its Seventh Annual Pet Care Services Educational Conference & Trade Show, October 1-3, 2019, in Palm Springs, California. Speakers, sessions, and exhibitors are dedicated to helping pet care services grow their business, plan for the future, and maintain personal balance. For more information on IBPSA, visit https://www.ibpsa.com. Too often companies and organizations approach animal policy challenges or opportunities in the silo of a narrow sector. Animal policy is dynamic, and often connects matters of nutrition, healthcare and animal welfare. Effective representation should collaborate across sectors and leverage relationships beyond each organization’s immediate sector. The Animal Policy Group is trained to work with firms to analyze, and then develop comprehensive or simple policy strategies, and the messages to communicate these viewpoints to parties of interest. 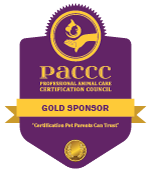 For more information, visit http://www.animalpolicygroup.org.